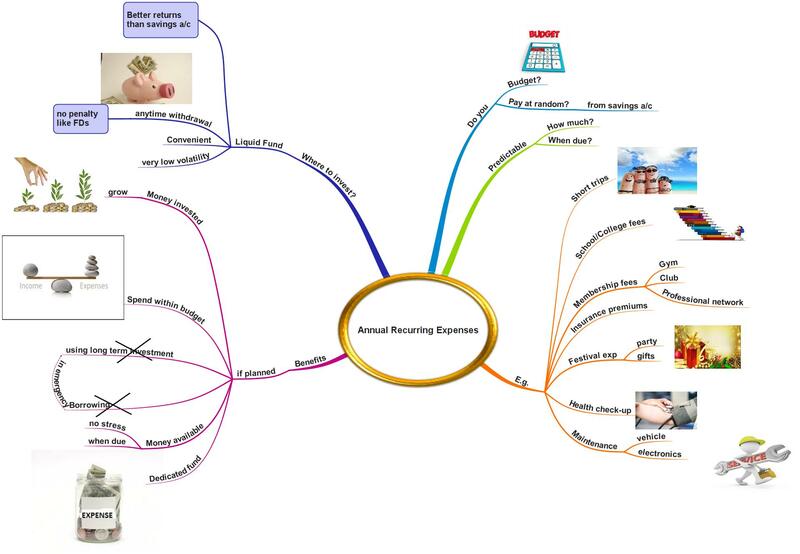 HomeMoney ManagementWhy should you plan for your Annual Recurring Expenses? 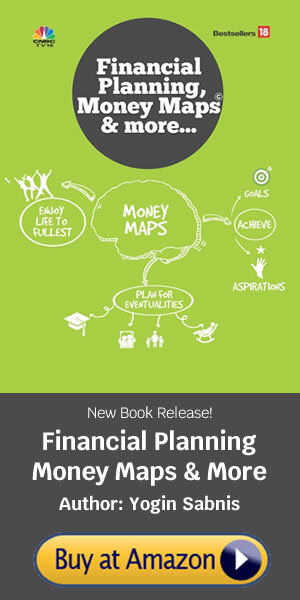 Why should you plan for it? Firstly, the money is available when any recurring expense is due. For expenses entailing big cash outflows at a time, you do not have to scramble for money at the last hour, or resort to borrowing or dipping into long-term investments. Even in the case of job loss, you need not worry as the money would have been arranged for. For certain goals like short weekend trips, you may be tempted to go overboard in spending. Having a dedicated fund would automatically set the limit for such goals and ensure discipline. The monthly savings that you would invest will be growing and earning money for you. To plan for your annual recurring expenses, you can make small contributions to a liquid fund. Liquid funds invest in instruments with very short-term maturity of up to 3 months. For such a short duration, the daily NAV (net asset value) movement of liquid funds is very less and hence the volatility, i.e., the risk is very low. While the returns are not fixed, liquid funds usually yield better returns than a bank savings account. They are also a better bet compared to fixed deposits when planning for recurring expenses which are spread throughout the year. The investment in a liquid fund can be redeemed anytime compared to fixed deposits which need to broken prematurely and attract penalty. Offering easy liquidity and convenience, investing in liquid funds is an effective way to financially plan for annual expenses. To conclude, the whole idea to plan and budget for annual recurring expenses is that the money is available to spend at the right time. The best thing is that you would spend it with zero stress.